January 25th Show : Blog Of The Nation In our first hour, Bill Gates, and rebuilding Haiti. In our second hour, Hiroshima. Co-chairperson of the Gates foundation, Bill Gates, in New Delhi last November. 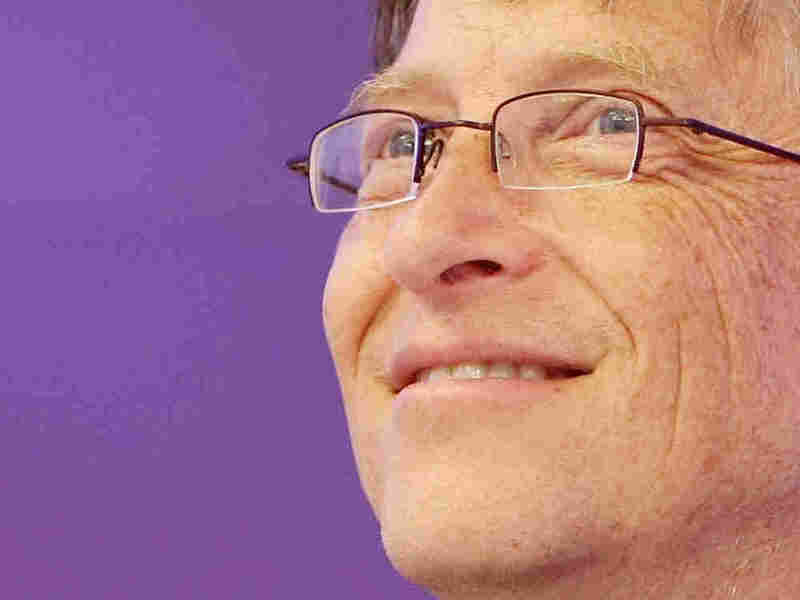 In our first hour, Bill Gates talks about global health, development and education. Bill Gates changed the business of philanthropy. He is now the full-time co-chair of the world's largest charitable foundation, with a focus on getting the most results for his money. Gates joins Neal Conan in New York, and talks about his work toward vaccinating more children, helping to feed more people, and improving public education in spite of a global economic downturn. Rescue efforts and aid from various organizations continue in Haiti after the powerful earthquake devastated the country nearly two weeks ago. Guests on the show suggest ways to rebuild it into a successful state. In 1945, the U.S. dropped an atomic bomb on Hiroshima, Japan. For less than a second, Hiroshima and, days later, neighboring Nagasaki, became virtual ovens, killing thousands. Some survivors became lethally ill, while others miraculously remained unharmed. Scientist and writer Charles Pellegrino tells the stories of the survivors and his book, The Last Train from Hiroshima: The Survivors Look Back.